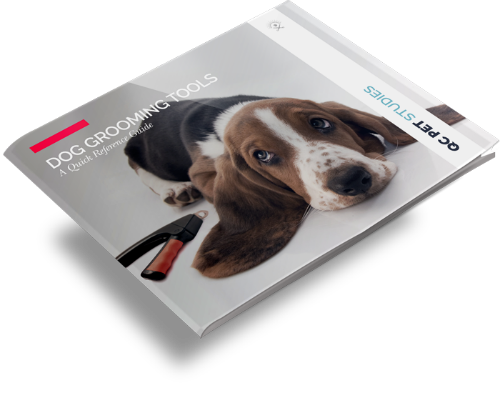 Download QC’s free guide to dog grooming tools, and use it to build up your professional kit. Know which tools should be used for each style and breed, learn about accessories, and more! Use your reference guide to grooming tools to help build your kit, both for freelance grooming or in the salon. Decipher which tools you need for each appointment to give each dog a perfect groom. Learn more about the professional dog grooming kit included in your course! Download the quick reference guide to dog grooming tools for your career. Find the necessary tools and accessories for each groom, and use it to test your knowledge!